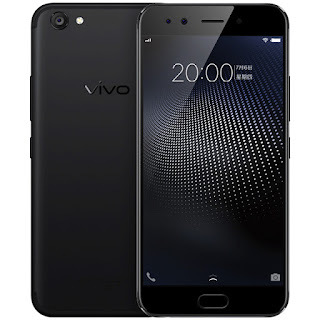 Vivo has introduced Vivo X9s and Vivo X9s in China Both Phones comes with a Dual front camera with LED Flash. Vivo X9s is 6.99mm, X9s Plus 7.25mm slim body. Vivo X9s Plus features a 5.85 -inch Full HD Display powered by a Snapdragon 653 Processor coupled with 4GB RAM and 64GB of internal storage. On camera, it has a Dual 20MP+ 5MP front facing camera with the new soft light and continuous improvement of the beauty algorithm, so that more beautiful self-timer art sense. and 16MP rear camera. Vivo X9s Plus is Packed with a 4015mAh Battery.